Vote for women! Can she fight for freedom and for love? 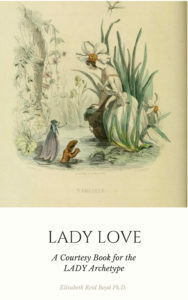 Harlequin Historical’s first ever Edwardian romance. Violet’s story is inspired by the daring suffragettes who fought for the women’s vote. Today we might not be able to imagine what it was like to have no vote and few legal rights, but in Violet’s time this battle had not yet been won. The first decade of the twentieth century, with King Edward VII on the throne, was a tumultuous time for women and the men who loved them. It was the time the suffragettes moved from gentle persuasion to militant means. 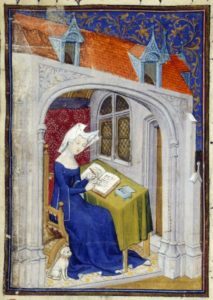 These bold women often faced disgrace and practiced ‘deeds, not words’ in their fight. This time period was also when the great chocolate empires such as Cadbury and Fry came to prominence. 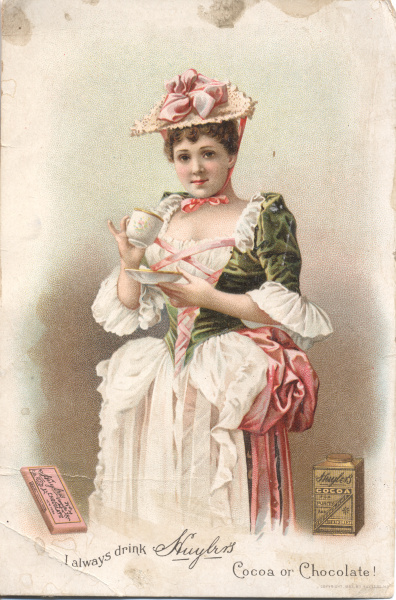 The confectioners generally provided excellent conditions for their workers, including women. In this, Violet was very much a woman of her times. Her story celebrates every woman who ever fought for the rights we enjoy today. A recipe for chocolate fondants, to enjoy while you enjoy the story. To make the fondant, place the icing sugar and water in a saucepan, place over a low heat and stir until the sugar is melted. Add the glucose and bring quickly to the boil. Let it keep boiling until, if you drop a small piece into cold water, it forms a soft ball. When it is at that consistency, turn off the heat. While still warm, add the violet flavouring and colouring, as you desire. Let it cool and add the cream. On a damp marble slab or wooden board, pour on the fondant mixture. With a flat bladed knife, fold the outside of the mixture into the centre, several times. Using icing sugar on your hands when it is cool enough, knead the mixture until smooth and creamy. Let the mixture set for a minimum of three hours. Roll into any shape you fancy. Cover the shapes with the melted chocolate, and allow to set, after topping with a crystallised violet. Are you a Princess, a Queen or a Lady? It’s difficult to get your attention? A wallflower, unless you know people well? Just get on with your work? In the sanctuary of your bedroom? Did you score mostly 1, 2 or 3? WELCOME YOUR HIGHNESS! If your answers were mostly 1 you reflect a PRINCESS. The light-hearted Princess is eternally enchanting. A Princess has joie de vivre, a true joy of life that can never be disguised. No matter how she appears, you can recognise a Princess because life is full of fun and laughter when she’s around. In fairy tales, the status of a Princess is sometimes kept secret before revelation of who she is. But a real Princess will always come sparkling through. 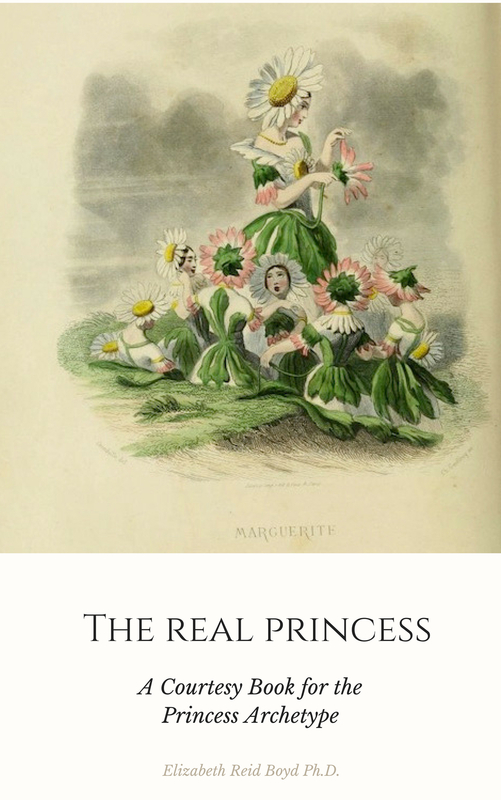 LEARN MORE ABOUT THE PRINCESS AND HOW TO HARNESS HER POWER IN YOUR LIFE. WELCOME YOUR MAJESTY! If your answers were mostly 2 you reflect a QUEEN. 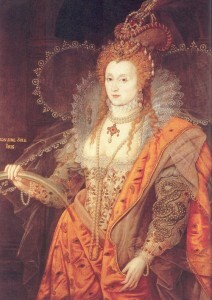 The Queen is a little wiser than the Princess, though she may be no older. A Queen archetype is about majesty and dignity. You can recognise a Queen by her command of attention and respect. A Queen can have more experience in life, but not necessarily so. Even a very young woman can have wisdom beyond her years, and it’s often due to her glowing inner Queen. A mighty Queen will have faced and won battles, and this will have burnished her brightness. 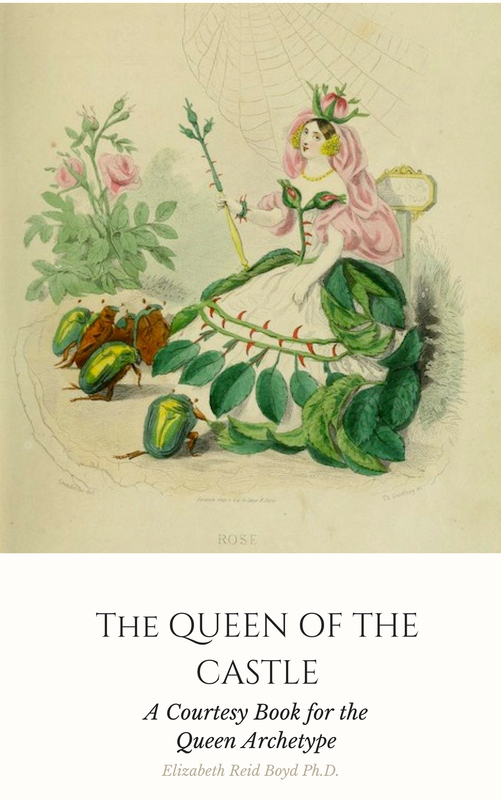 LEARN MORE ABOUT THE QUEEN AND HOW TO HARNESS HER POWER IN YOUR LIFE. WELCOME YOUR GRACE! If your answers were mostly 3 you reflect a LADY. The Lady archetype is about a noble quest for honour, adventure and high standards. A Lady is the female aspect of the knight, valiantly riding into battle, defending those in need. There’s a Lady of the Manor, a Lady in Waiting and a Lady Bountiful. But a true Lady will not wait forever, and will heed her call, riding out when needed, bearing her gifts. 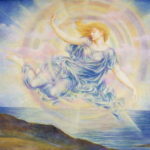 LEARN MORE ABOUT THE LADY AND HOW TO HARNESS HER POWER IN YOUR LIFE. contains The Real Princess, The Queen of the Castle, Lady Love and much more! 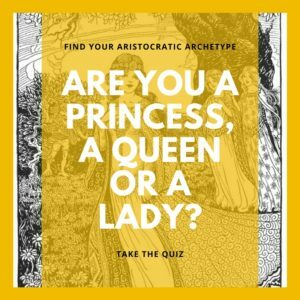 Full of traditions with a practical focus on how the Princess, Queen or Lady can apply them, it will shows you how to recognise your perfect match, a Prince, a King or a Knight and how to transform your life by harnessing your inner strengths, skills and wisdom with centuries old female lore. 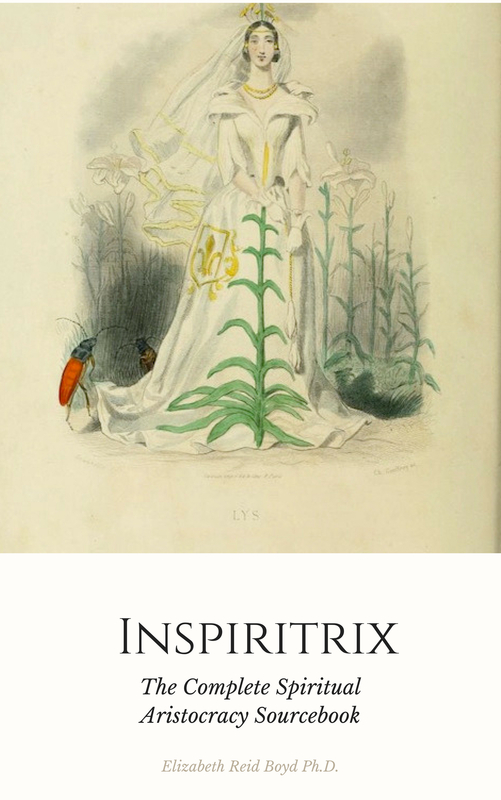 INSPIRITRIX is a treasury of long-lost women’s traditions we need today. Based on timeless fairy tales, courtly customs and medieval mysticism, it will take you on an enchanting journey: to claim the power that lies within you, and a rich way of life we have forgotten. 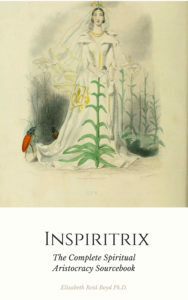 I wrote this booklet for a friend of mine who has so much charisma she attracts people like twinkling pins to a magnet. She came into my university office one day and said she needed help! I said, “You need a book called ‘How to Handle Your Charisma’.” The next day she came back and asked: “Where do I get that book?” I told her it didn’t exist – so I made her this instead. ENOY this spangled gift. Shine like a star! There have been some exciting releases in 2017. 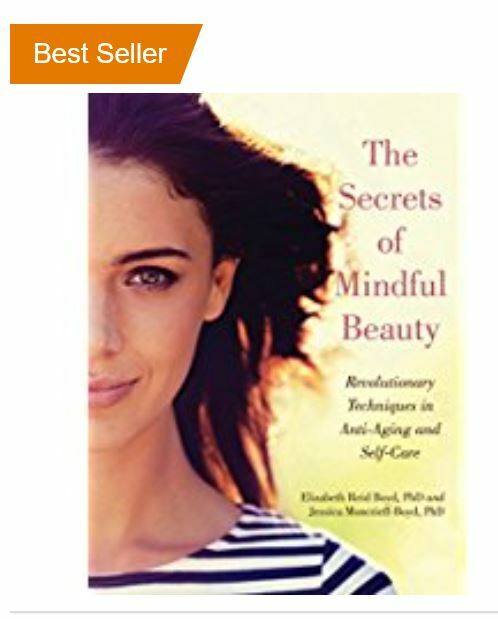 The Secrets of Mindful Beauty was published by Skyhorse Publishing, New York and is now an international Amazon bestseller! It is still a great price, so grab it now. 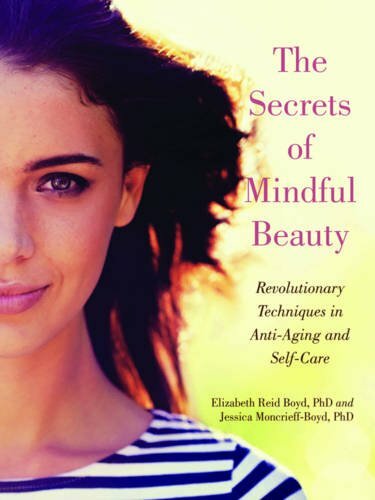 THE SECRETS OF MINDFUL BEAUTY have been revealed … OUT NOW ! Many beauty products offer us hope inside a jar. 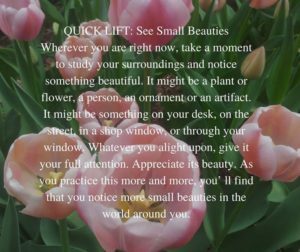 The Secrets of Mindful Beauty offers you more than hope. It offers the power that is inside you. We’ve been researching this for many years now, and I’m thrilled to share it at last. 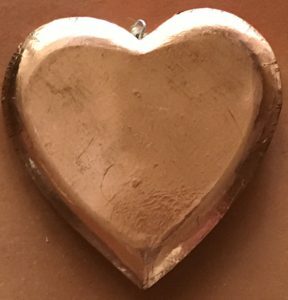 ~ Practice an invigorating, positive-ageing technique that will change the way you see yourself today and in the years to come. If that sounds like you (because it sure sounded like me) then I hope you love reading this book as much as we loved writing it. Its promise is simple: to change your beauty routine to one that truly makes you look and feel more beautiful. Wishing you many beautiful moments – here is one of our unique Quick Lifts to get you started! Welcome to Redgold Creativity! 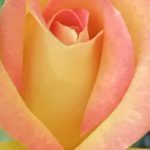 On this page you’ll find life coaching practices for creative women: mixing magic with mindfulness. 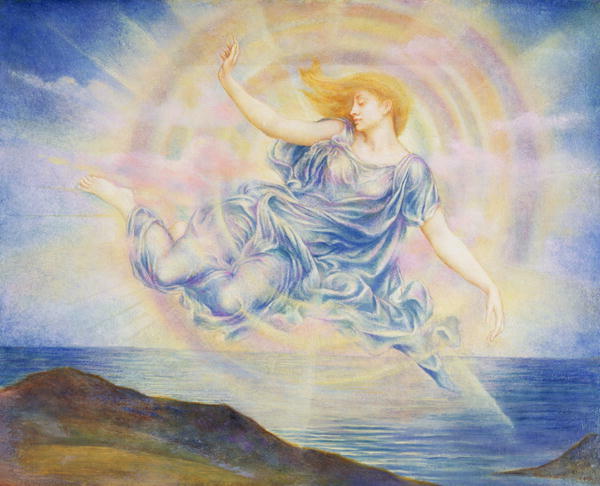 These fun, free exercises based on women’s wisdom from the past will enhance your creativity. 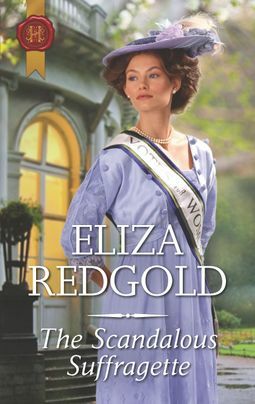 About Me: My natural pen name Eliza Redgold is based upon the Gaelic meaning of my full name, Dr Elizabeth Reid Boyd. I’m an author and academic. 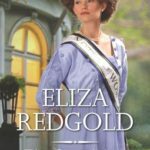 I write fiction (as Eliza Redgold) and non-fiction (as Elizabeth Reid Boyd). These are tips I’ve picked up along the way that I’m delighted to share with you. 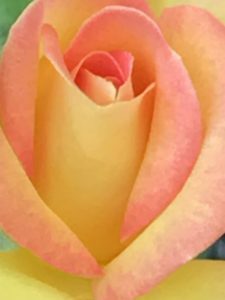 About Red Gold: The redgold rose is a floribunda (meaning many-flowering). Another name for red gold is rose gold – gold mixed with copper that comes out a beautiful rosy colour. 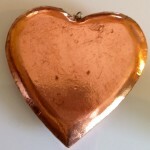 For some images, check out my gorgeous rosy red gold Pinterest page. English folklore has it that if you help a fairy, you will be rewarded with red gold. Known as ‘rubedo’ it’s a transformative stage in magical alchemy and the search for the philosopher’s stone. Poets have also used red gold as a metaphor for creativity. It’s amazing to me that recent ‘portraits of the mind’ capturing the creative brain are coloured red gold. We’ve possessed the philospher’s stone all along! I practice mindfulness and meditation, and teach these practices to my university students. 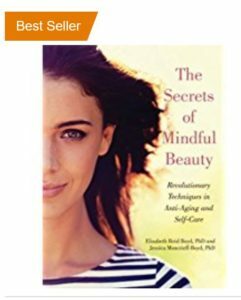 In 2017, The Secrets of Mindful Beauty was published by Skyhorse Publishing, New York. I’m fascinated by how much more creative we are when we slow down and let ideas grow. Our minds are truly magical. Wishing you a floribunda of creative red gold rewards! 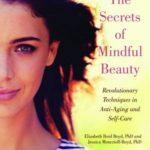 The Secrets of Mindful Beauty provides way of applying the practices of mindfulness to our physical health and well-being. Many of our routines around beauty lend themselves to mindfulness, and this will not only enhance the experience, but also have ongoing positive beautifying effects by reducing the stress and anxiety that can affect how we look and feel. Charlotte Blair is terrified of tinsel – thanks to her old childhood playmate Rupert Brigham. 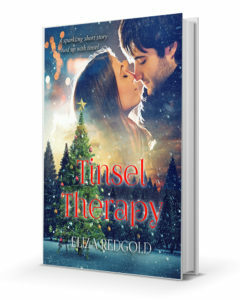 He’s back in London and offering his help to help her overcome her fears – which she soon realizes are more about life and love than festive decorations. 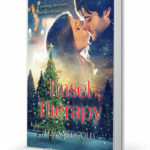 Can Charlotte face what scares her and let tinsel bind them together in time for Christmas? In 2018, an English screenwriter found this story and developed it into a short script, and it is so much fun. Hopefully this festive read will soon be a festive film. I do hope you enjoy this fun and heart-warming Christmas short story set in the fairy-lit streets of central London. It will be available again at Christmas time, so do sign up to my newsletter and you’ll get it delivered (and gift-wrapped in seasonal spirit). Once upon a time … Did you know the ‘harlequinade’ was originally a story-telling dance? 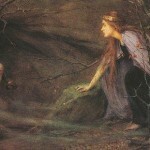 Its performance in a play included traditional steps and some novelty, taking place between the telling of a fairy tale and a happy ending. 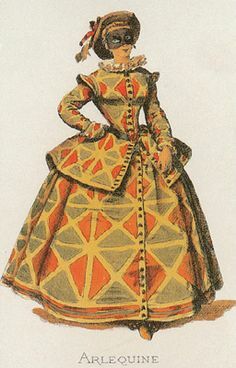 The harlequinade was also an important element in the development of English pantomime. It originally consisted of story-telling dances in which Harlequin, a magical character, played the leading role. 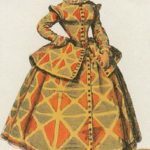 In the 19th century, to ease the burden on the dancers, the harlequinade was preceded by a fairy tale. As Harlequin’s importance lessened and the fairy tales became longer and more popular, the harlequinade dwindled into a short epilogue to what became today’s pantomime. Harlequin’s dance was designed to impress Columbine, his mistress. I loved this idea so much I named one of the characters Columbine in my Victorian romance ‘Playing the Duke’s Mistress‘ (published by Harlequin Mills and Boon). It’s all about actresses, Dukes, intrigues and of course, romance. Writing romances for Harlequin reminds me of dancing. There are not only precise steps to follow, but also room for improvisation and variation. It has all the familiarity of a fairy-tale (stories told and re-told by women for centuries) and a happy ending makes it complete. As an academic as well as author, I’m delighted to see this woman-centred genre getting some scholarly attention that explores its pleasures and tensions. If you’re interested in this debate, check out my recent article in The Guardian (it first appeared in The Conversation) – it got an amazing response. There’s also discussion in The Sydney Morning Herald. You can also read my academic journal article Romancing Feminism (written as Dr Elizabeth Reid Boyd) about writing in the genre. Or visit my Harlequinade Pinterest page. Who can resist a light-hearted Harlequin romance? Enjoy the dance! To Mrs Nelly grown, from cinder Nell. There’s something about Nelly …. 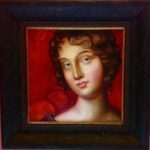 For centuries, Nell Gwynne has captured hearts and minds. What was Nell Gwynne’s secret? She was a woman who knew how to laugh. How to live. How to love. 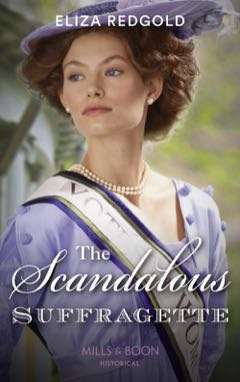 As an historical fiction/romance fan, I’ve always adored her. When I decided to take up my own quill and start writing fiction, I planned to write a version of her secret diary. For a couple of years I had a wonderful time playing with Nell, collected and read many books, and tracked down obscure historical sources. I then discovered there has been a Nell Gwynne boom – and a raft of novels had been written in celebrating her. Instead of adding my own version, I moved on to writing other books. 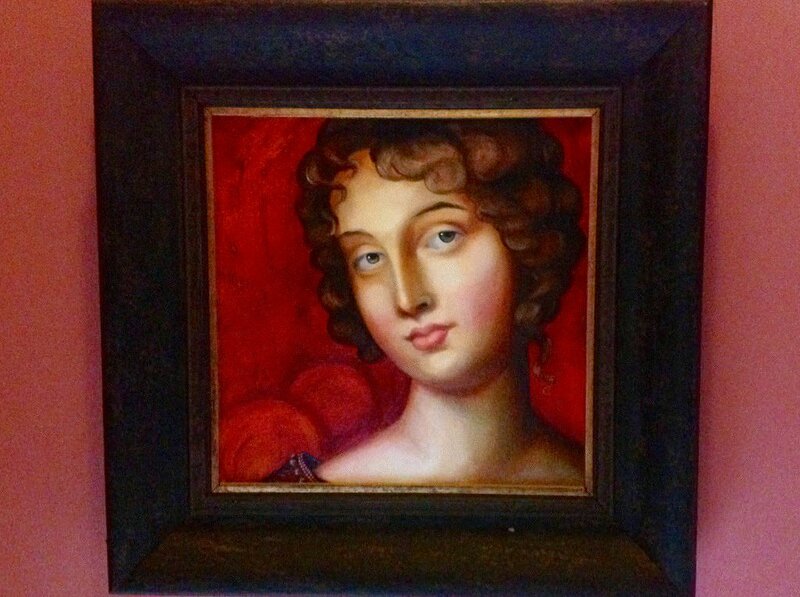 Little did I know that my husband was about to surprise me with a birthday gift of a specially commissioned portrait of Nell, painted by artist Lauren Wilhelm (photograph above). Now Nell lights up the stairwell in our home, and guides me upstairs to write. 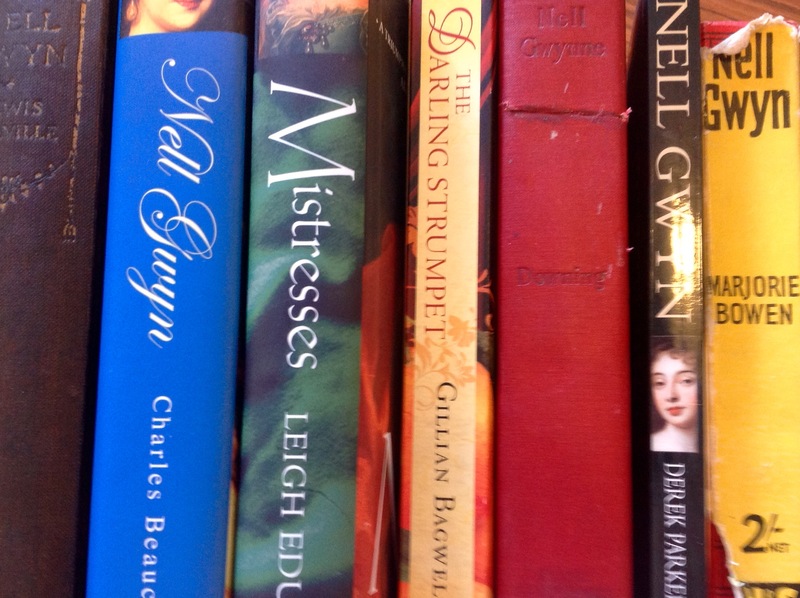 My historical romance PLAYING THE DUKE’S MISTRESS (published by Harlequin, May 2016) is dedicated to Nell Gwynne. It is set in mid-Victorian London, when many actresses had to contend with being seen as title-hunters and gold-diggers – as Darius Carlyle, the Duke of Albury initially suspects actress Calista Fairmont to be. 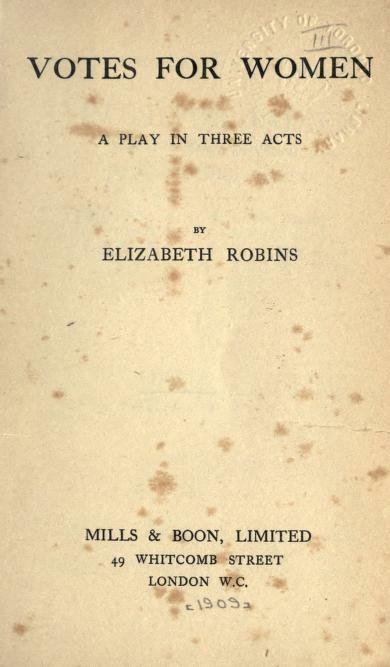 Yet not every actress wants a coronet …I do hope Nell approves! 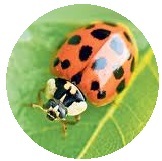 Meet Nell and some other authors who love her on my Pretty Witty Nell Pinterest Page. We all know how fairy tales end, but do you know the beginning? I held weekly ‘Fairy Tale Fridays’ on my author Facebook page. I brought magic into my life by posting the first line or two of a favourite fairy tale onto my page. Readers young and old were invited to guess the story. The next Friday, I revealed the identity of the fairy tale, along with a beautiful old illustration. So many people found this a magical experience too. It was such fun to share that I decided to put some of them together in this collection.Some of the fairy tales are simple to guess, some are more difficult. Click on the link below for your free copy. I do hope you enjoy it! May life bring you many happy endings – and even more fairy tale beginnings.